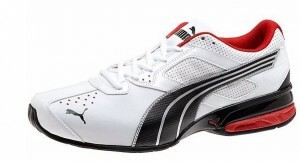 Looking for great deals on sports clothing and footwear? 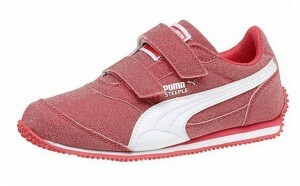 Shop the Puma Private Sale and get up to 75% off clothing and footwear! There’s no coupon code needed for the sale. 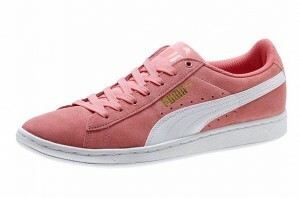 I found athletic shoes starting at $18. This sale is only valid today and 4/30 so make sure you head online to get some great deals. Please note that this sale is not advertised on the main site so you have to use this link. Sale is valid through 4/30. Shipping is FREE with orders of $75 or more.